A crane truck is much like a track crane without the tracks. A crane truck places the crane boom onto a truck chassis with rubber tires. This allows the truck crane to operate on public streets and to be driven to a work site on its own without needing to be trailered. 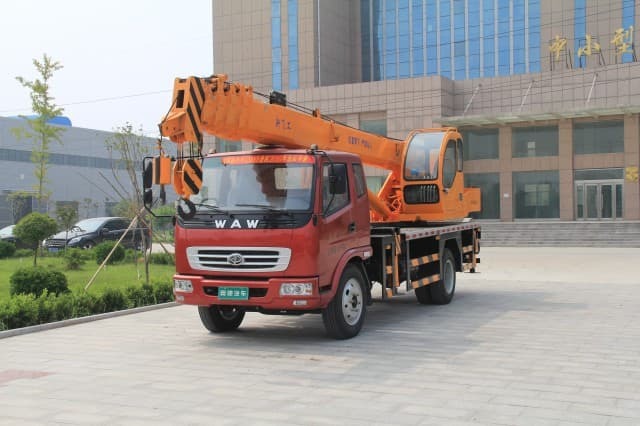 A crane truck has outriggers which are deployed when working with the boom that keep the crane level and stable. 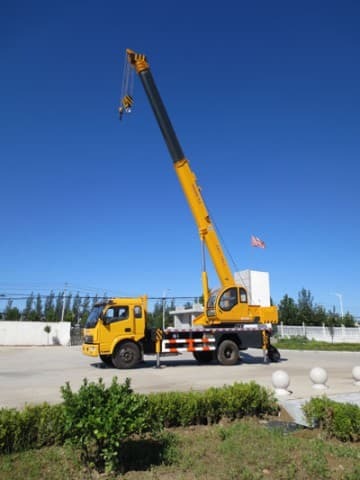 Without the outriggers, the crane would be limited on the amount of weight it could lift—it would only be able to accommodate the amount of weight the tires could support without blowing out. 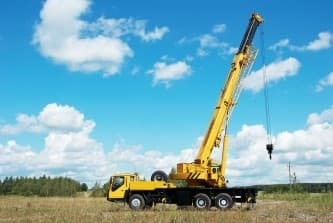 The function of a crane on a work site is not easily replaceable. 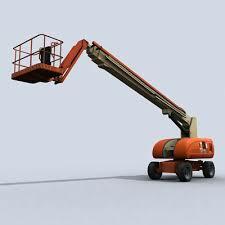 Lifting very heavy objects high into the air and setting them into position can be difficult. 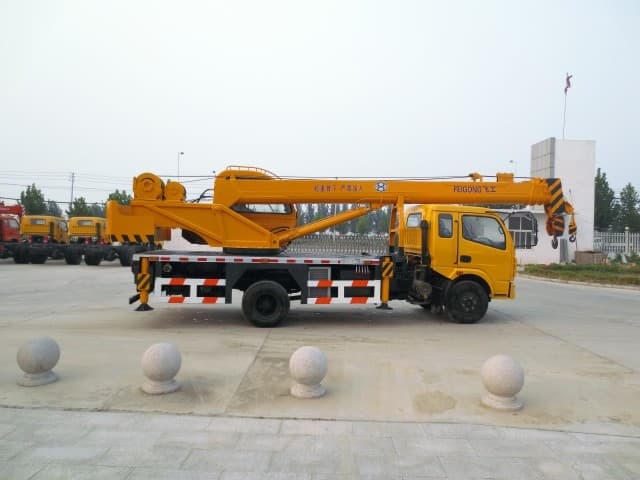 The track crane can work well for this purpose; however, it is very slow-moving and limited to its location since it cannot be driven on a public road. The crane truck responds to these issues by placing the boom works onto a tire-driven truck chassis. 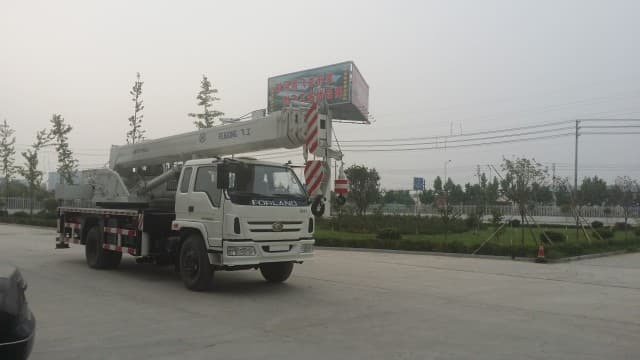 This allows the truck crane to be given a quick lift to a work site and then driven to another site in a matter of minutes. 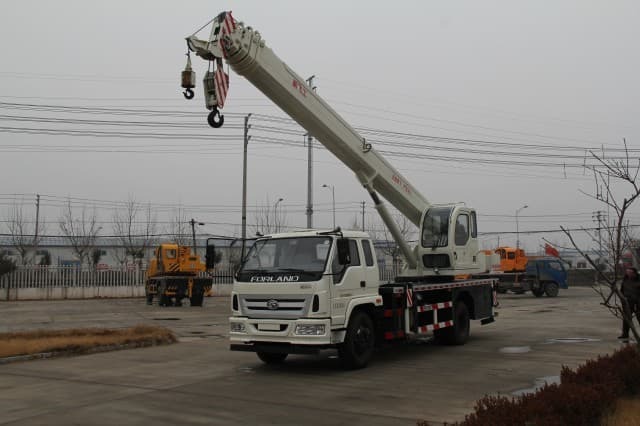 The hindrance in a truck crane is found in its lifting capacity. As with any rubber-tired vehicle, the tire is the determining factor in the amount of weight the chassis can support. 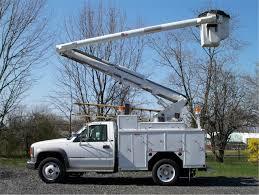 The truck crane addresses this problem by mounting a hydraulic jack at each corner of the chassis. When the jacks are deployed, the crane truck is actually lifted into the air, and the rubber tires do not make contact with the ground. The crane now functions as a non-mobile crane and is capable of lifting and supporting great amounts of weight. Some of the earliest crane truck designs came from the first World War. As countries utilized heavy equipment to build bunkers and improve battle sites, the need for a highly mobile crane was discovered. Many types of rubberized track designs along with high-speed steel and rubber hybrid tracks designs failed road tests. 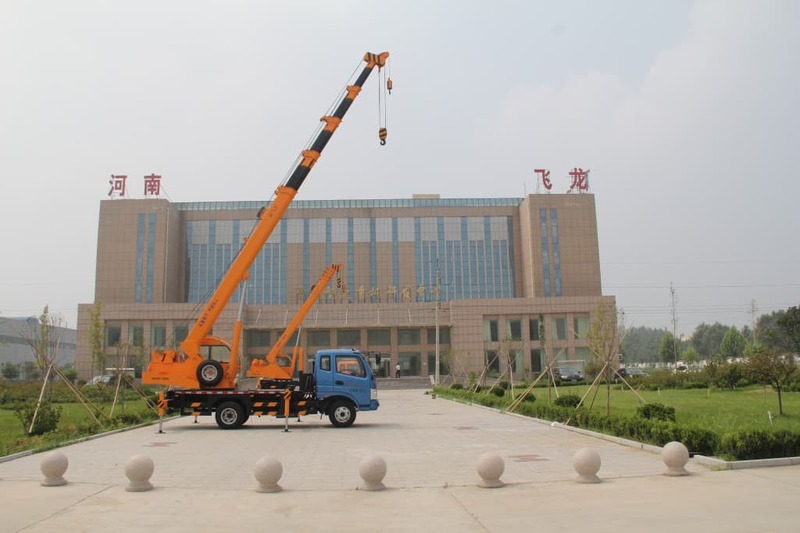 The installation of a crane placed upon a truck chassis quickly proved to be very worthwhile—soon, most countries involved in the war were operating crane truck versions of their own. 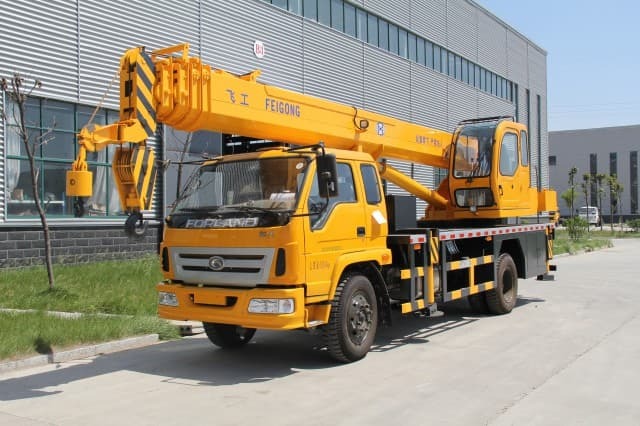 The modern crane truck can be found in many versions, from truck chassis models to purpose-built, wheel-driven vehicles resembling bucket loaders with a boom.